A UK house is auctioning off a Baroque artwork depicting the famous scene of Judith beheading Holophernes. On 30 March, a classic piece of art history is being brought to the fore in Windsor Auctions’ sale. The item in question is Judith and Holophernes by Antiveduto Grammatica (1570-1626), an oil on canvas measuring 113.5 x 132.5 cm from c. 1620-25. 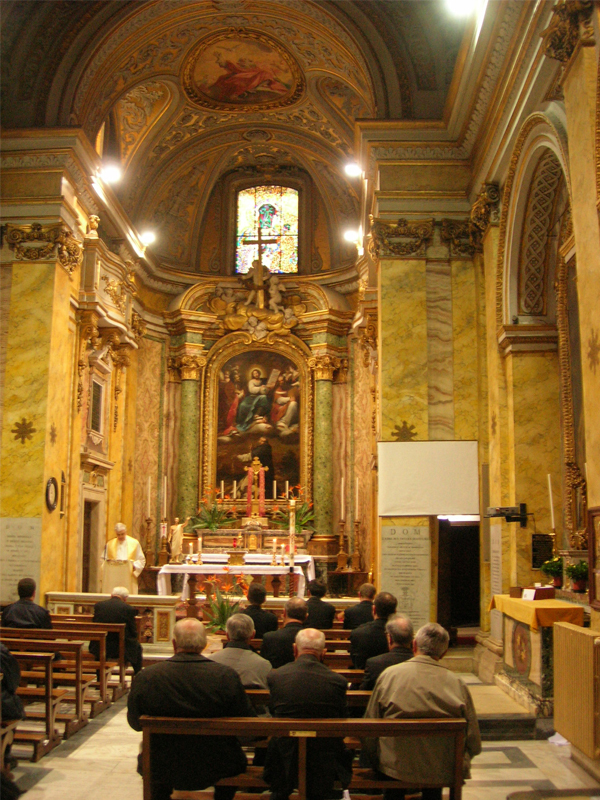 Grammatica was a proto-Baroque Italian painter, active near Rome. Rumour has it, the artist was named Antiveduto (meaning ‘foreseen’) because his father had a premonition that he would be born during a journey between his native Siena and Rome. As a young man, Grammatica began an apprenticeship with the Perugian artist Giovanni Domenico Angelini, which introduced the soon-to-be artist to small-scale work primarily on copper. He soon gained the nickname ‘gran Capocciante’ because he specialised in painting the heads of famous men. By 1591, Grammatica had set up and established himself as an independent artist. 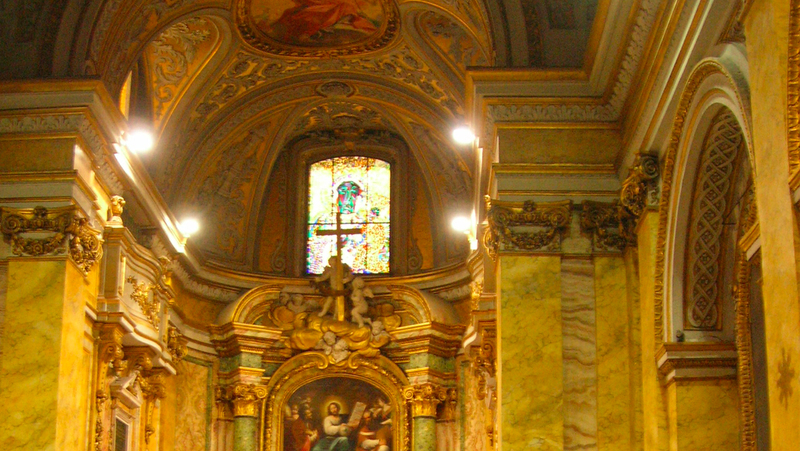 The artist’s earliest surviving public commission, a configuration depicting Christ the Saviour with St. Stanislaus of Krakow, St. Adalbert of Prague and St Hyacinth Odrowaz, was painted for the high altar of the Roman Catholic Church, San Stanislao dei Polacchi. Today, Grammatica’s works are included and exhibited in numerous public collections, including the State Hermitage Museum in St Petersburg, the Museo Nacional del Prado in Madrid, the Kunsthistorisches Museum in Vienna, the Muzeul Naţional Brukenthal in Sibiu/Hermannstadt, Romania, and the Kelvingrove Art Gallery and Museum in Glasgow. 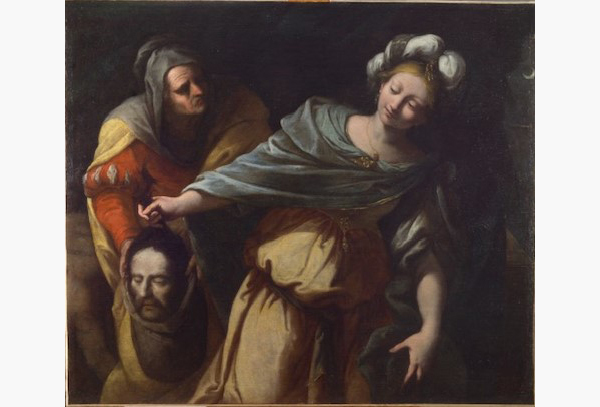 Now, thanks to Windsor Auctions, you can also own a piece of Italian history with Grammatica’s Judith and Holophernes. Judith beheading Holophernes (sometimes spelt as Holofernes) is the subject of many paintings and sculptures from the Renaissance and Baroque periods. These scenes depict Judith, a beautiful widow, who had entered the tent of Holophernes because of his desire for her. Holofernes was an Assyrian General who was about to destroy Judith’s home of Bethulia. Overcome from alcohol, he passed out and was decapitated by Judith, his head taken away in a basket. Here, in Grammatica’s depiction, a third figure – an elderly female servant (who was often represented in such portrayals) – is preset within the scene. Judith is holding onto Holophernes’ head by his hair, smiling slyly at her deed. She places the head within a basket-sack, which the servant is holding open. Should you wish to bid on this exquisite piece of art history, or simply visit it in the flesh at Windsor Auctions, be sure to do so before the auction takes place on 30 March.